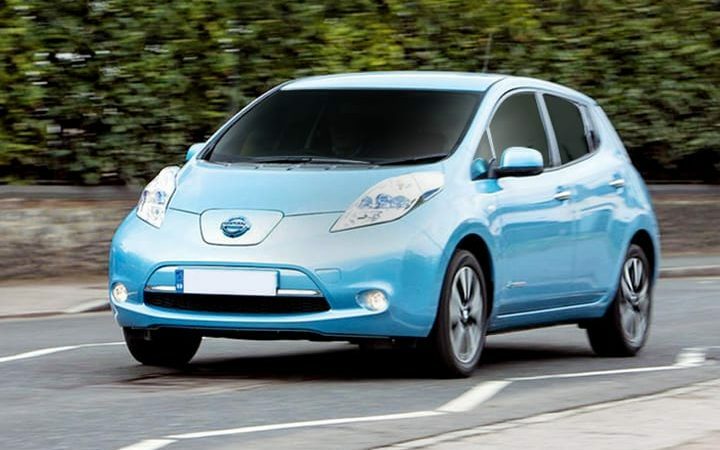 In the past 2 year’s low-emissions vehicles such as electric cars registered in the UK rose by 250%. Birmingham, Leeds, Nottingham, Derby and Southampton have been told to introduce clean air zones within 4 years by the Department for the Environment, Food and Rural Affairs (Defra) to reduce pollutants which are linked to the deaths of 40,000 people per year in the UK. The clean air zones will involve new road layouts that allow electric vehicles to bypass one-way systems or get priorities at junctions. They could also be given parking spaces and face lower charges. The clean air zones are proposed to the five cities which have the highest levels of nitrogen dioxide, usually caused by diesel fumes. The call for the zones is a solution to a UK Supreme Court ruling which ordered the UK to take action to meet European air pollution limits. The zones are set to be in place by 2020 and are intended to encourage drivers to opt for less-polluting electric cars. A further £35million is being invested by the Department for Transport to offer thousands more charging points for electric cars across the country. It is estimated, councils with clean air zones will restrict access to older buses, taxis, coaches and lorries with high levels of pollutants such as nitrogen dioxide. This could mean introducing a charging zone for commercial vehicles with higher levels of emissions or introducing stricter licensing requirements for taxis and buses.